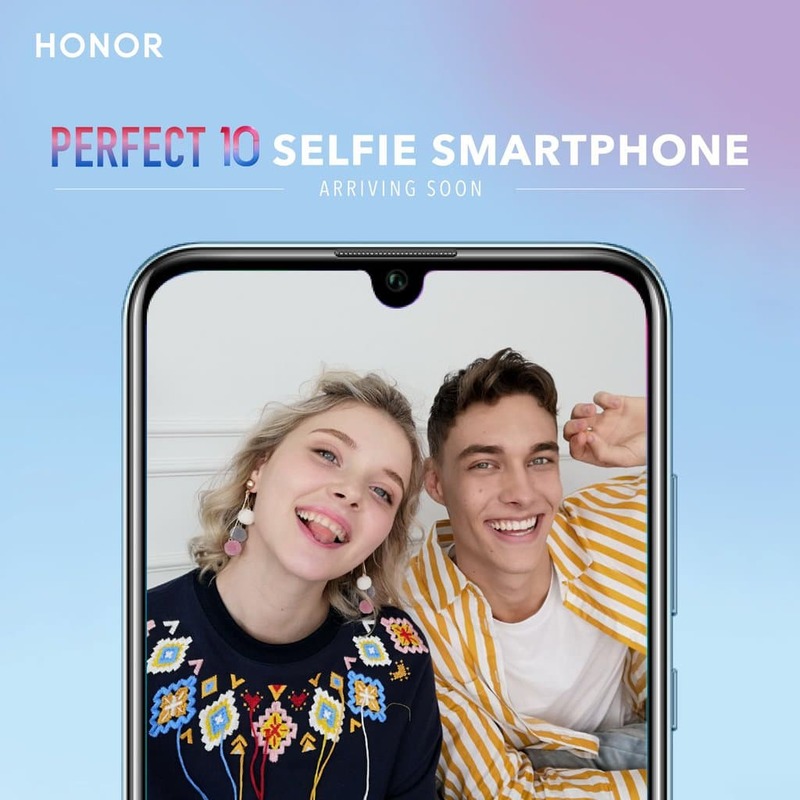 HONOR Malaysia has just confirmed the arrival of the HONOR 10 Lite which is a selfie-centric phone. It’s also the first phone by the company to feature “Waterdrop” notch display. 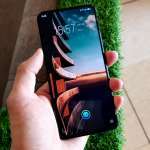 Under the hood is a HUAWEI HiSillicon Kirin 710 that can be found on the HUAWEI nova 3i, coupled with up to 6GB of RAM and 128GB. The variants that will be coming to Malaysia will be updated soon when it goes official in these few days. 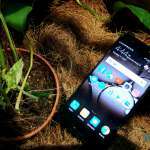 The HONOR 10 Lite runs on the latest EMUI 9.0 based on Android 9.0 Pie. More info and news will be covered here so do consider to follow us on Facebook & YouTube to get the updated news.